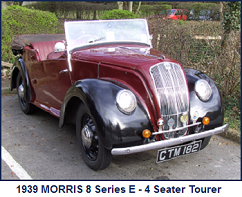 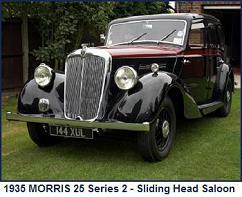 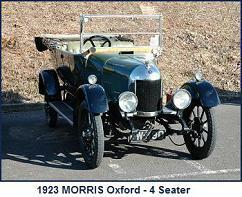 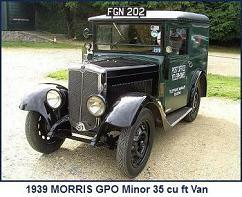 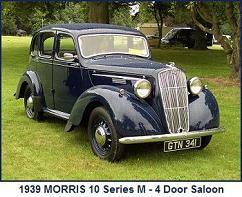 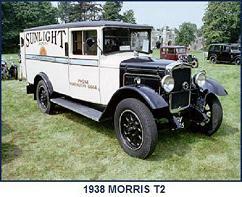 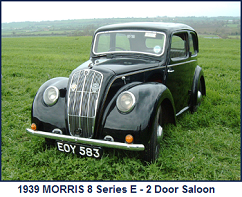 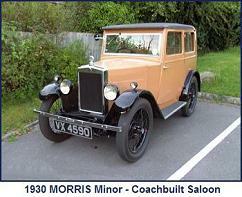 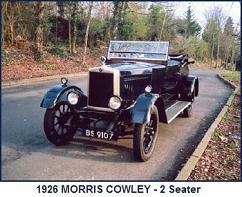 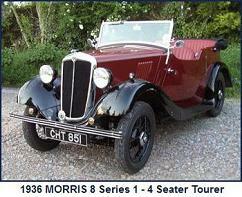 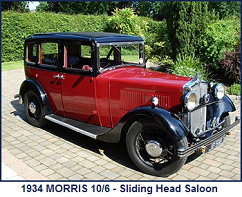 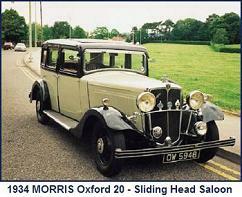 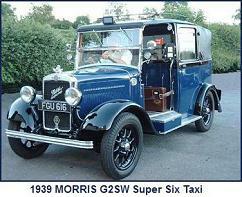 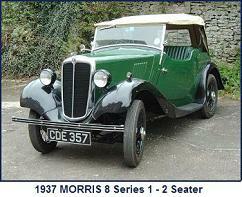 In tandem with the production of the 1935 Eight and 1935-37 Eight Series 1, Morris produced a light van variant. 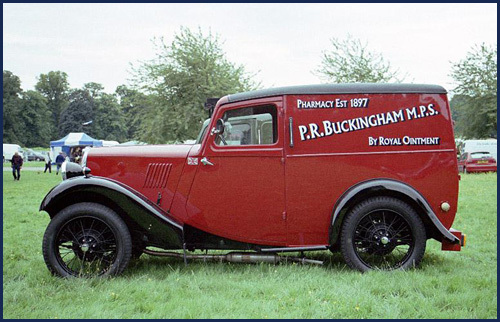 This van used the same engine and running gear as the cars from which it was derived, but used a slightly different wheel and tyre size. 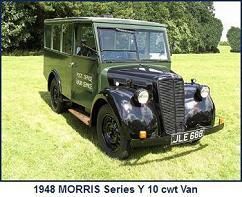 The van was capable of carrying a pay-load of 5cwt.